Nano-silica particles according to their structure are divided into two types: P-type (Porous particles ) and S-type (Spherical particles). P-type nano-silica surface contains a number of nano-porous, therefor P-type has much larger SSA comparing to S-type. 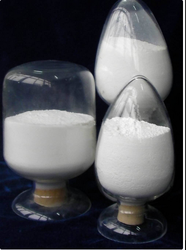 In order to keep pace with never ending demands of the customers, our company is instrumental in offering Nano Silica. Melting point: 1,713 Degree C.
These refer to series of modified silica and pure alumina sols for special applications where normal silica sols are not suitable. The products include alumina modified sols, cationic sols, modified nano sols for investment casting operations etc. 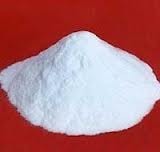 Pure alumina sols are also available. We Work to solve the problems of our customers and add profits to their business!